The cost of a website can vary depending on various factors, just like the cost of a house may vary. i4websitedesign website projects generally start in the $2,000 range for basic business sites and upwards depending on your unique needs. To get things started, the first thing I need from you is the authorisation (EPP) code for your domain. You can get this number from your current registrar, usually by logging onto your account and clicking the ‘Request EPP’ link, or by emailing them directly to request the code. 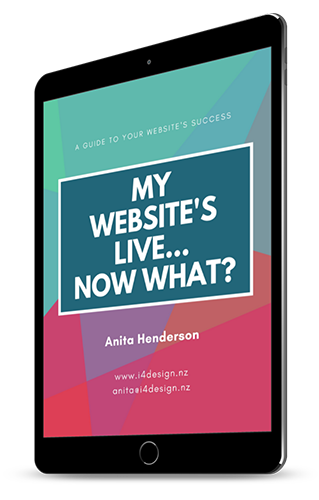 When you host with i4websitedesign I take care of the technical nitty-gritty stuff, so you can get on with growing your business. Yes! All websites hosted with i4websitedesign receive an SSL certificate for free.